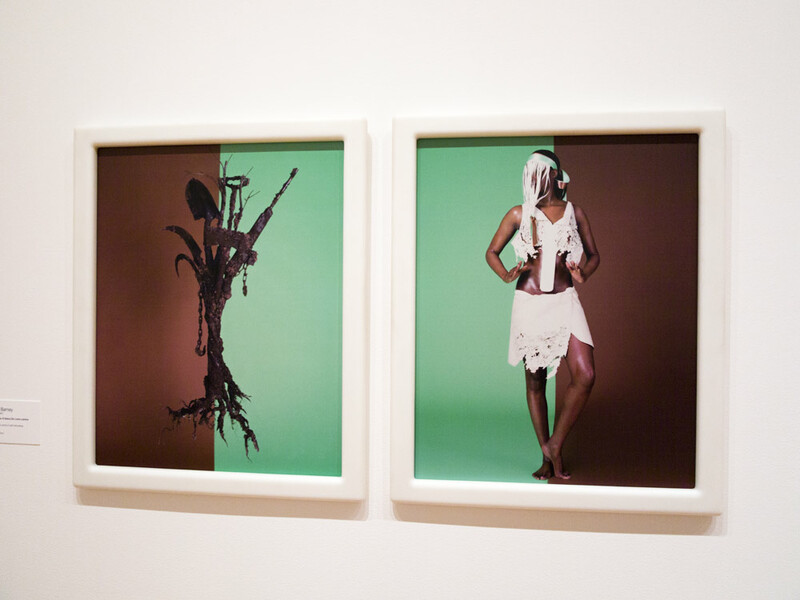 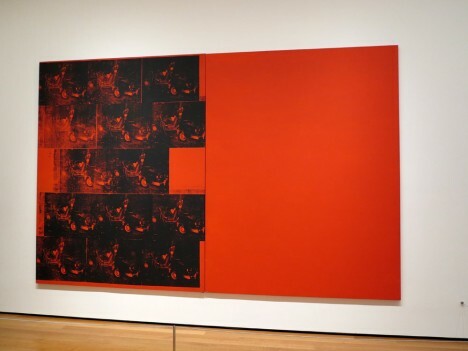 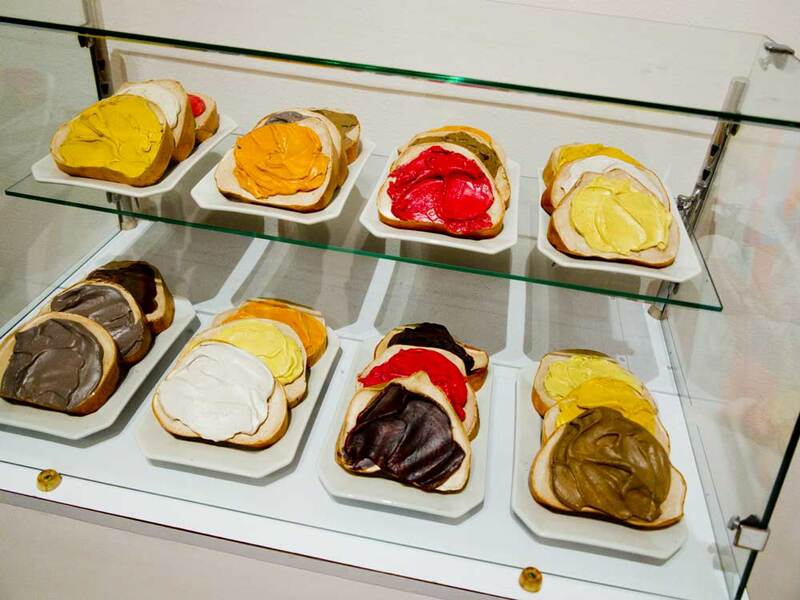 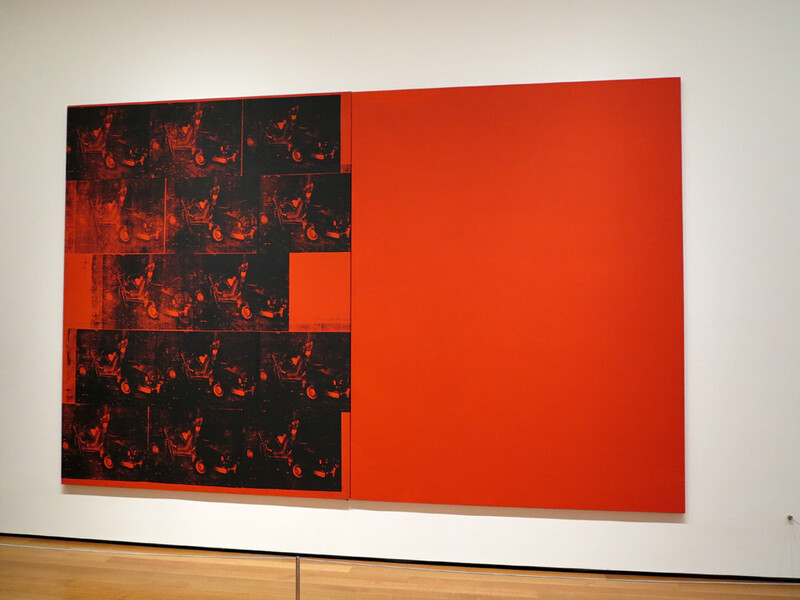 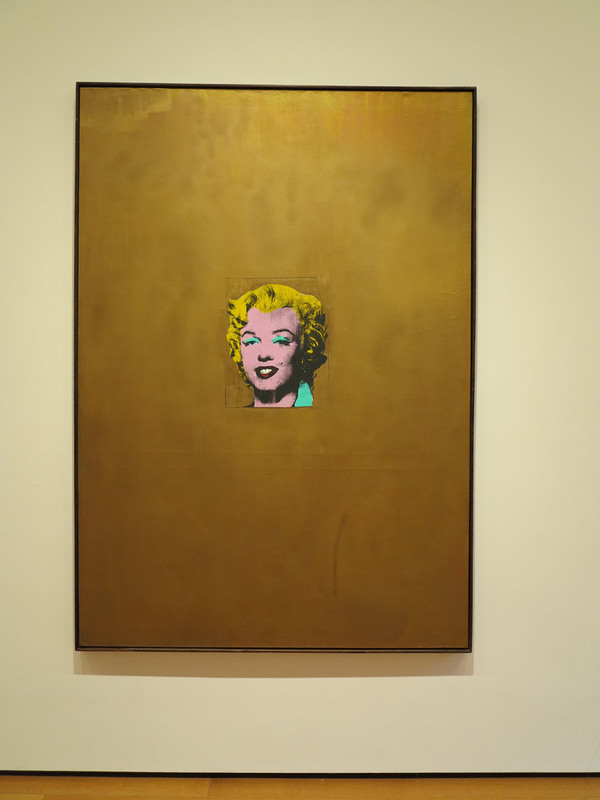 Selected artists viewed at the MOMA… on the POP ART color fingerprints! 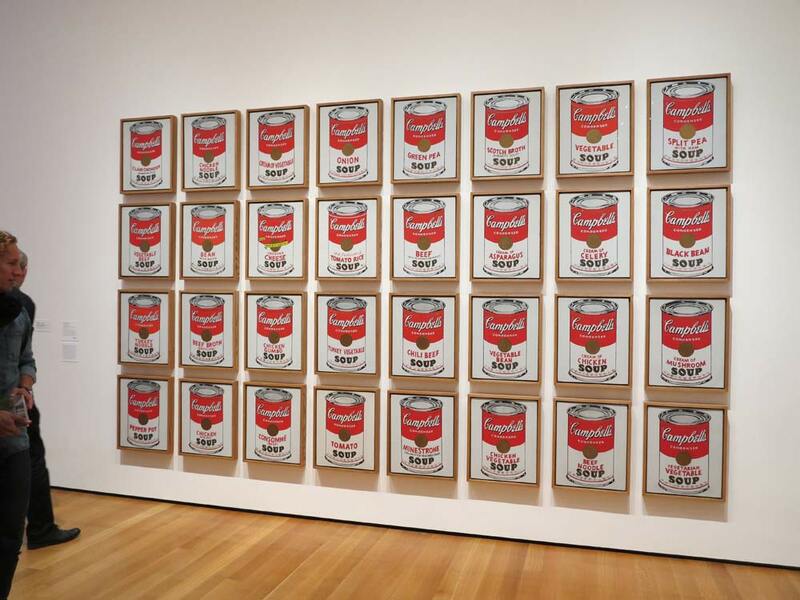 The anniversary exhibition Pop and Contemporary American Art, 1960 TO PRESENT is a retrospective of the artists of the Taglialatella gallery who have been exposed during the first year: Andy Warhol, Jean-Michel Basquiat, Keith Haring, Tom Wesselmann, Russell Young … But the overall purpose is mainly to study the Pop Art movement according a diachronic vision, with an emphasis on contemporary artists such as Robert Longo, Donald Sultan, or Alex Katz. 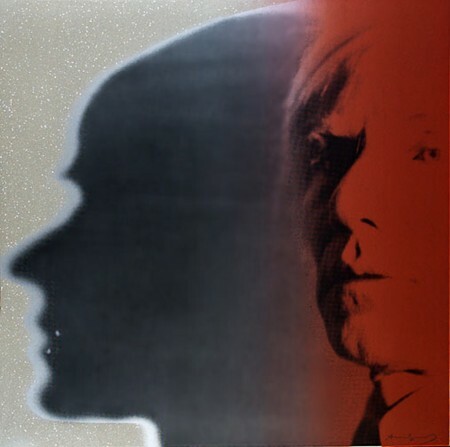 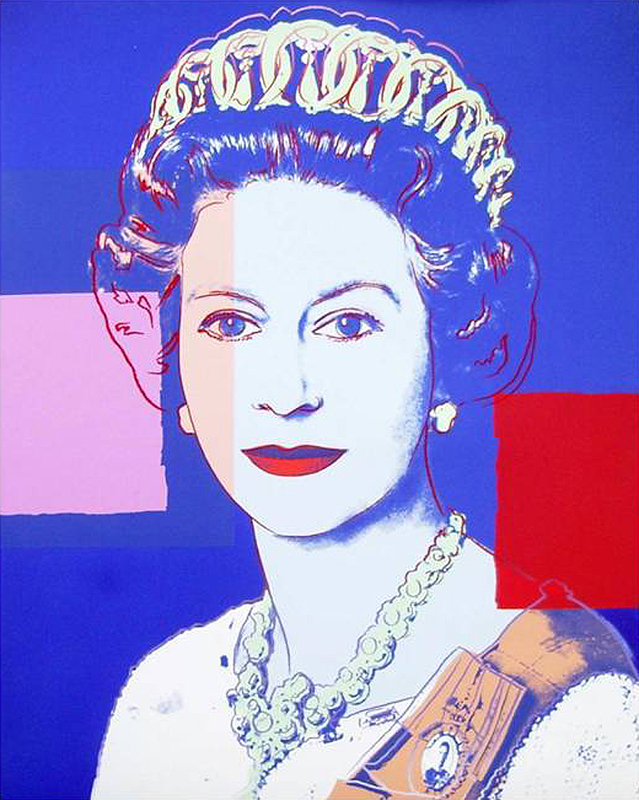 The galerie Taglialatella is very pleased to present the “Andy Warhol – POLITICS ” exhibition Gallery Taglialatella offers a premier selection of Modern and Contemporary fine art in all media, with a special emphasis on the American Pop Art movement. 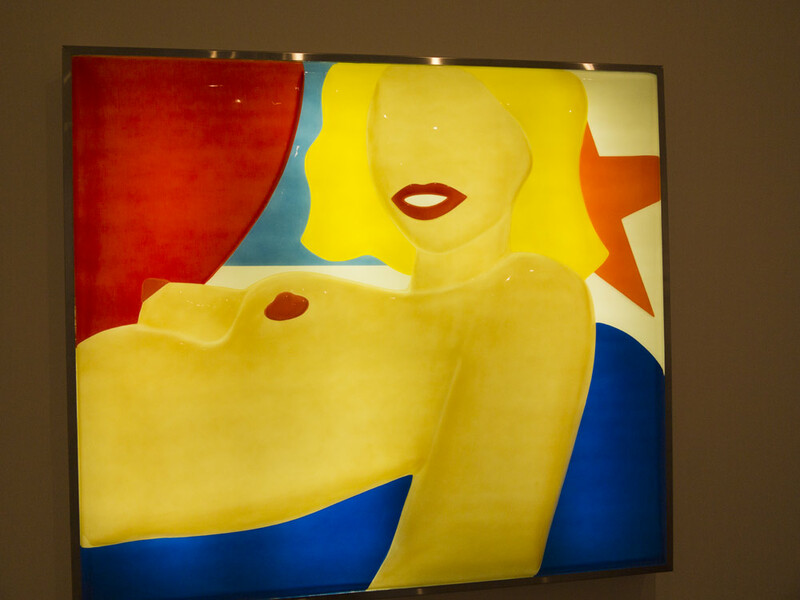 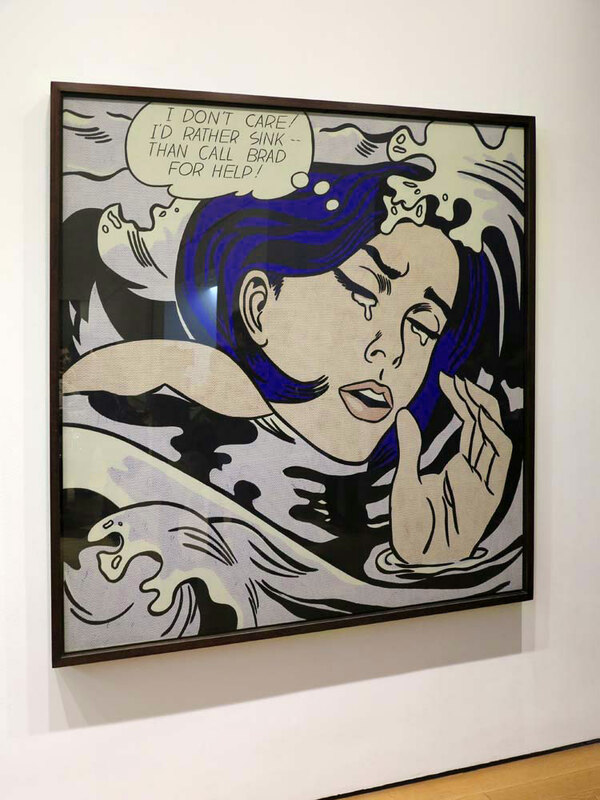 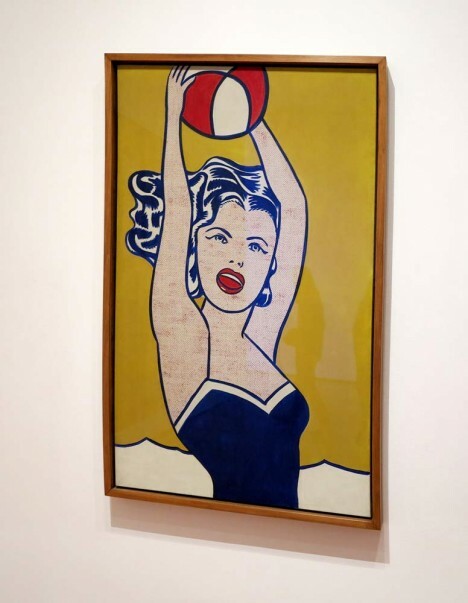 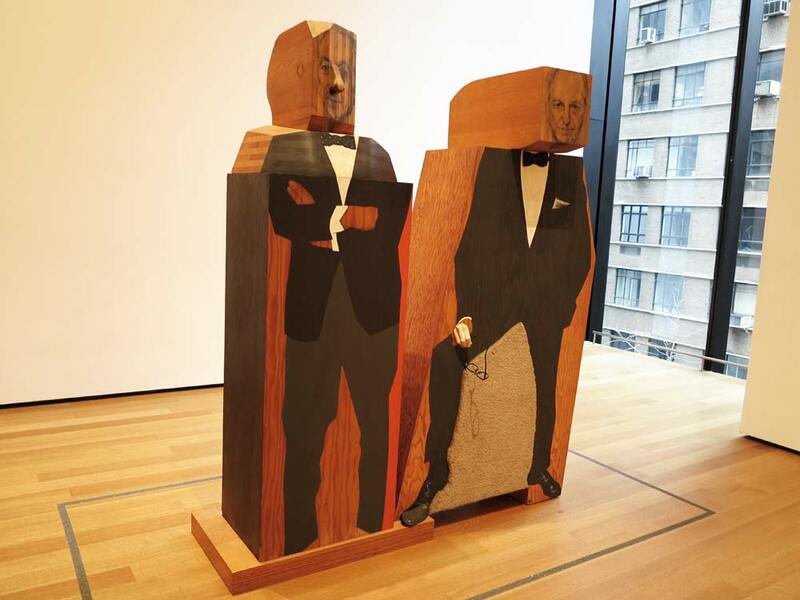 The new Paris gallery showcases American Pop Art and the icon of the movement Andy Warhol, and highlights other famous artists from Keith Haring to Russell Young, Tom Wesselmann, Jim Dine or Jean-Michel Basquiat.